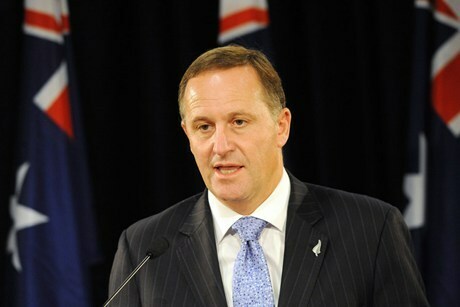 Prime Minister John Key will visit South Korea and the Solomon Islands later this month. He's going to Seoul to mark the 60th anniversary of the Korean War and to the Solomons for the 10th anniversary of the Regional Assistance Mission (RAMSI). A group of war veterans will go with him to South Korea - about 6000 New Zealanders fought in the Korean War, 45 lost their lives and 79 were wounded. While he's there Mr Key will hold talks with President Park Geun-hye, the country's first woman leader. Defence and police officers will be with Mr Key in the Solomons, where New Zealand is still contributing to RAMSI. It was deployed in 2003 to restore law and order when the government collapsed. Mr Key is leaving on July 24 and returns on July 30.